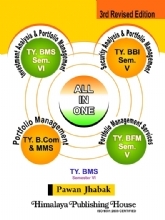 Methods and Techniques of Costing is the process of planning and controlling the budget of a business. 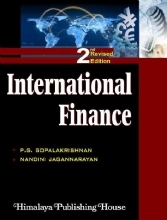 Method and Techniques of Costing is a form of management accounting that allow a business to predict impending expending expenditures to help reduce the change of going over budget. 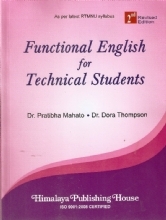 This text is designed for business studies and management degree course at undergraduate level. 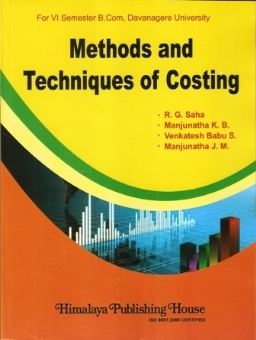 The book “Methods and Techniques of Costing” Familiarizes the students on the use of costing data for decision making and cost control and creates awareness on the emerging Costing Concepts. 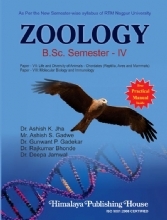 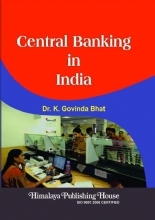 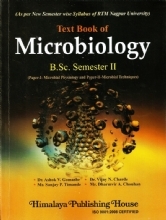 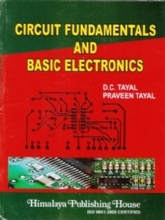 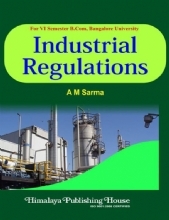 This text book is an attempt to provide the students with detailed understanding of contract costing, process loss, normal loss, abnormal loss, abnormal gain, joint and by-products operating costing, transport costing meaning, classification of costs, collection of costs ascertainment of absolute passenger kilometers, marginal costing, standard costing and budgetary control. 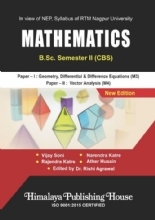 This book is designed to present the need for all categories of students by giving simple explanation related to method and technique of costing under Indian Perspective.